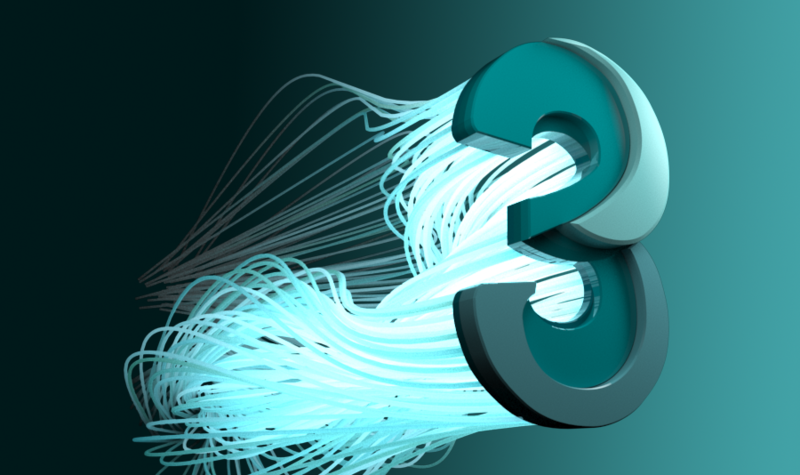 Rendercore Lab Now Supports 3dsMax 2020! Rendercore Lab now supports 3dsMax 2020 and older versions are also supported. 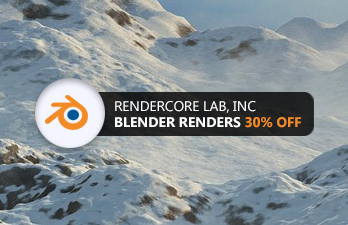 Blender users will receive 30% discount on medium and high option renders. No promo code needed. 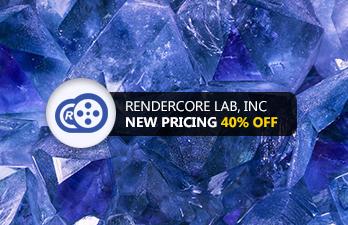 Thanks to the great support from our users over the years, we want to show our appreciation by offering lower pricing options with the same rende..
Rendercore Lab Now Supports Lightwave 2019! 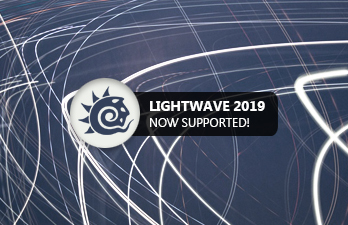 We now support Lightwave 2019 and older versions of Lightwave are also supported. Rendercore Lab Now Supports Maya 2019! 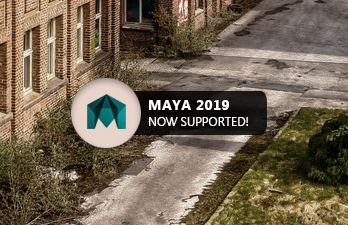 We now support Autodesk Maya 2019, older versions are also supported. 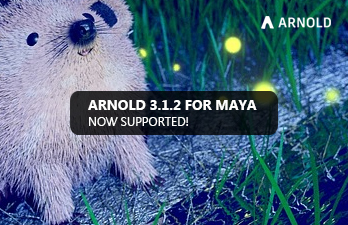 We support Arnold 3.1.2. 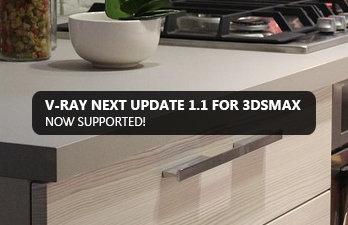 Rendercore Lab Now Supports V-Ray Next Update..
We now support V-Ray Next 4.10.02 for 3dsmax 2013-2019 and older versions of 3dsmax are also supported. 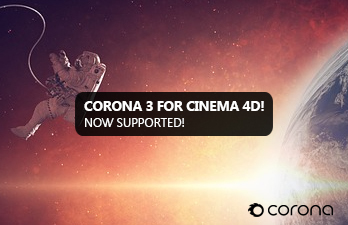 Rendercore Lab Now Supports Corona 3 for Cin..
We now support Corona 3 for Cinema 4D R15-19. Email support@rendercore.com if you need to use an older version of Corona. 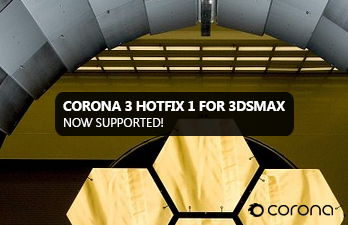 Rendercore Lab Now Supports Corona 3 Hotfix 1..
We now support Corona 3 Hotfix 1 for 3dsmax for 2013-2019. Email support@rendercore.com if you need to use an older version of Corona. Rendercore Lab Now Supports Arnold 3.1.2 for ..
We now support Arnold 3.1.2 for Maya 2017-2018 and older versions of Arnold are also supported.